Make a wish! These Y&R stars look fabulous blowing out the candles. 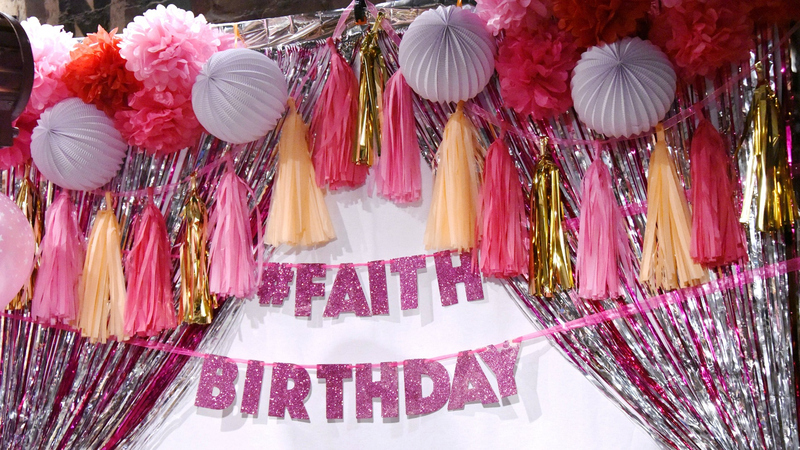 Faith's birthday took over Crimson Lights as Genoa City's finest gathered around to celebrate with tons of glitter, a fun photo booth, and dozens of smiles. It turns out the stars have just as much of a good time celebrating their birthdays, too! Click through to see some of the cute pics from Faith's bday bash and to check out how the stars party down in real life.